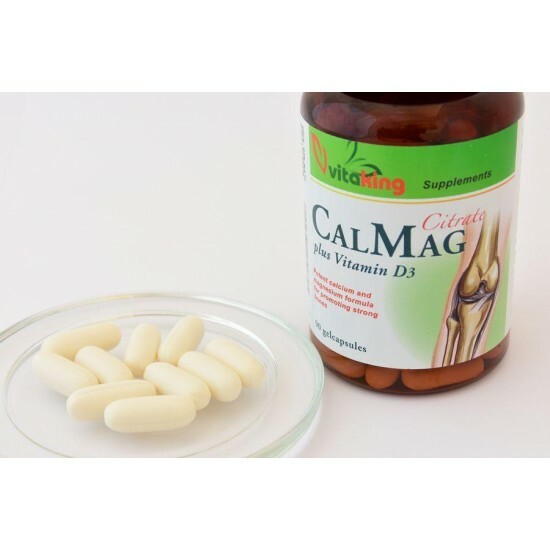 Vitaking CalMag Citrate with vitamin D3 contains the two most important minerals in organic form which provides a good absorption ratio and benefits over other (typically inorganic mineral) products. Why citrate? The calcium "citrate" form provides optimum absorption, unlike most calcium carbonates used in other products. The acidic characteristic in the stomach is a very important factor in calcium absorption but this acid is neutralized by calcium carbonate. In contrast, citrate does not affect it. 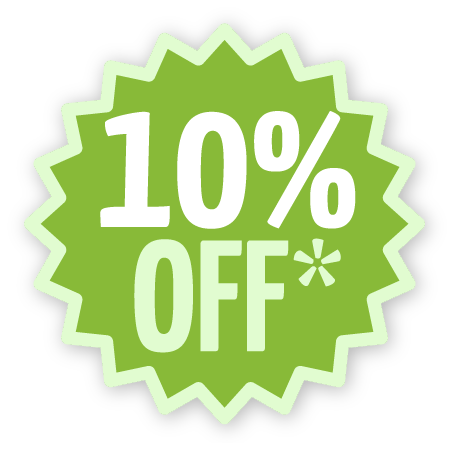 So do not be fooled by the fact that in other calcium products you can find ten times more elemental calcium.The best is to take it with empty stomach between meals.In CalMag Citrate plus Vitamin D3, the three active ingredients together have an excellent effect, maximizing the support for the proper functioning of our body. Warning: Do not exceed the recommended amount. The product is not a substitute for a mixed diet and a healthy lifestyle. Keep it out of the reach of children.